Cory Shumaker, MBA assists with various CHBC business and membership tasks as well as event planning, workshop planning, strategic planning, advising, and general council representation. As CHBC’s Development Specialist, Cory brings his experience with zero emission heavy duty vehicles to provide insight on behalf of stakeholders. 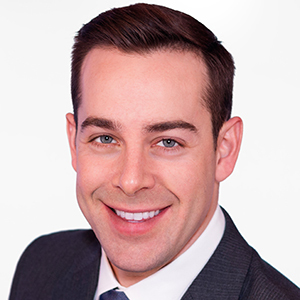 Cory has previously worked for Vision Industries Corporation and has received his Bachelor’s Degree in Electrical Engineering at California State University-Long Beach, and received his MBA in International Business & Entrepreneurship at Loyola Marymount University.